The one-day workshop was conducted by Dr. Jean Turner, who taught English as a Second Language at different schools since 1976. She also served as faculty at UCLA and taught classes on language Testing & Assessment for years. Turner covered how to create an assessment with features and various testing questions. At the end of the workshop, students were encouraged to make their own testing and assessment. 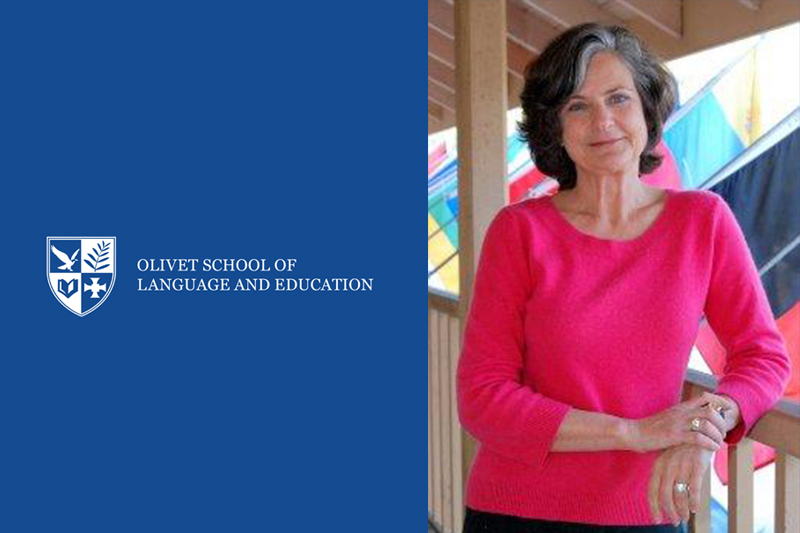 OSLE has been striving and dedicated to providing outstanding ESL programs, including Listening and Speaking, Reading and Writing, Translation and Interpretation and Academic skills with high-level workshops.